Posted on Wednesday, January 24th, 2018 at 12:00 am. Twitter chats are alive with the sound of music! If you’ve ever attended a #BlogPawsChat on Twitter, you know how busy, engaging, and valuable they are. If you’ve never attended a #BlogPawsChat or are a veteran and want to maximize your #BlogPawsChat experience on Twitter, this week’s blog hop is dedicated to the topic. BlogPaws hosts a Twitter chat every Tuesday (except the third Tuesday) of every month from 8 to 10 pm ET. Use the hashtag #BlogPawsChat. Our weekly Twitter chats bring pet professionals, brand reps, and pet lovers together for conversation, learning, networking, and just overall fun! Join us and chat with hundreds of your pet pals. Rather than tell you how to take part in #BlogPawsChat, here’s a step by step tutorial to have you tweeting with us like a pro. Bonus: We love and welcome newbies and veterans alike. 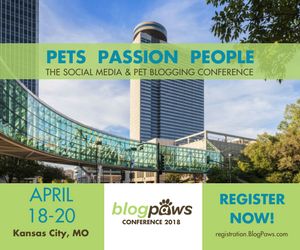 You need not have a blog to attend – just show up if you have a love of pets! 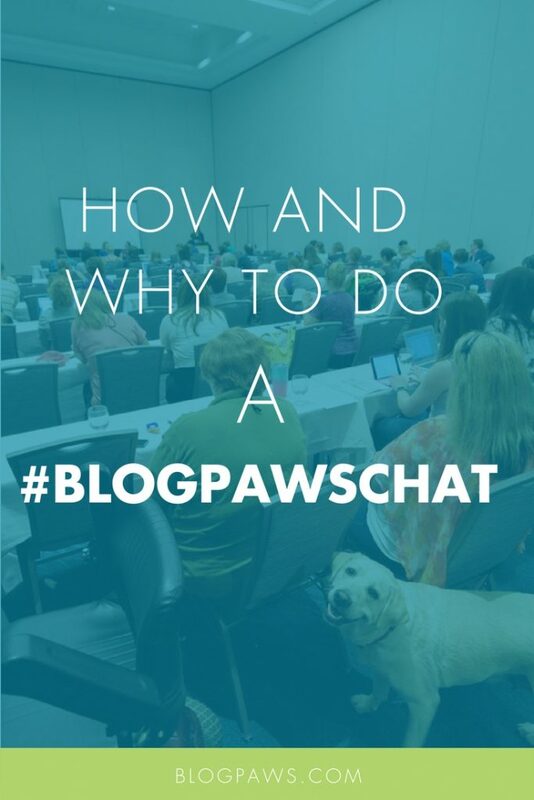 The intent of #BlogPawsChat is to foster networking and engage people in the topic at hand. However, the true meaning of this chat lies in its value…. Follow the people you are not already following who came to the chat. Say hello to any brands who attended: This is a great way to engage with a brand. Do this on Twitter. Re-tweet during the #BlogPawsChat. Re-tweeting is a great way to show someone you care and to put the social in social media. Make a Twitter list (or more) and add people who came to chat. For example, you might want a list for Pet Industry Brands, dog bloggers, cat bloggers, social media experts, etc. Scroll back through the #BlogPawsChat hashtag and look for tweets that might spark social media or blog post content ideas.